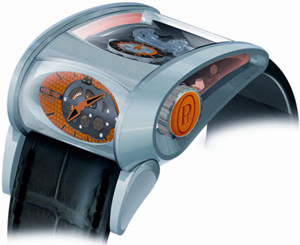 Swiss watchmaker Parmigiani releases its new Bugatti Vitesse. Gorgeous new master brand was developed, inspired by the new convertible Bugatti Veyron Grand Sport Vitesse. 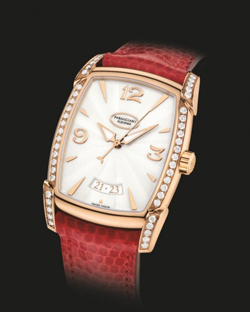 The famous Swiss brand Parmigiani Fleurier has released a limited edition model Tonda 1950. 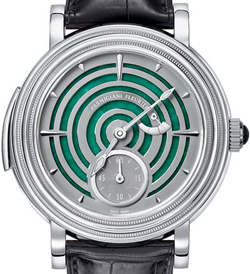 These watches are created to honor the founder of the company – Michel Parmidzhiani. Naturally, such a watch simply can not be something quite special. 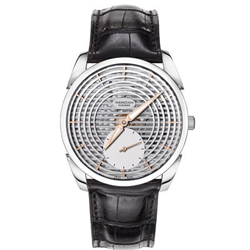 And so the clock Tonda 1950 Special Edition released in quantities of 60 copies. Swiss watch company Parmigiani Fleurier has introduced a new limited edition model wristwatch Pershing Openwork Tourbillon, which is an elegant openworked Chronograph, combining sports diving style. House Antiquorum is actively preparing to auction sentry Important Modern & Vintage Timepieces, date of which is scheduled for December 7 in New York. 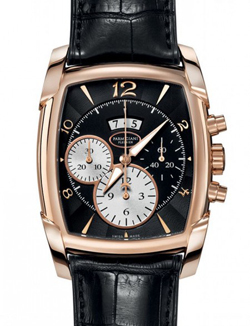 Watch collectors expect a whole scattering of unusual models, each of which will adorn the collection. 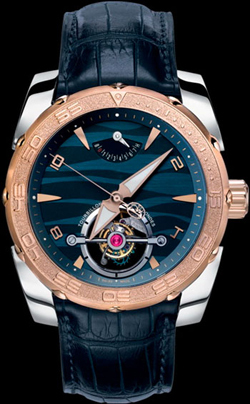 Watchmaker Parmigiani presented yesterday in New York for its new model. This extraordinary wristwatch Toric Oval, continuing the tradition of British pocket watches Vardon & Stedmann the last century.